The post was written in collaboration with Katherine Mosquera and Rachel Cummings from Mavens of London. Rachel has written for various lifestyle blogs, and continues to work alongside Mavens of London to create immersive articles and blog content. 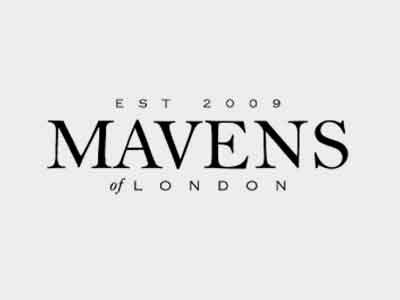 Katherine has written and edited a range of articles from home and lifestyle, to food and fashion, and is currently a content creator and editor at Mavens of London.